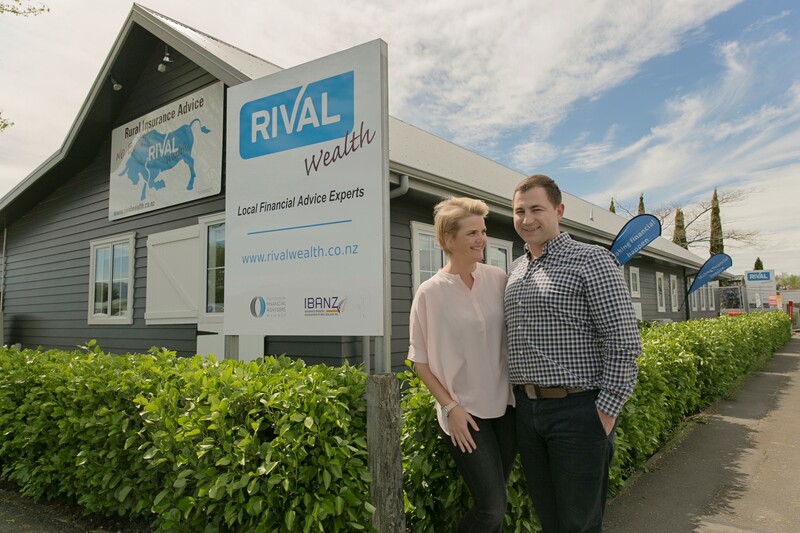 Although RIVAL Wealth is based in Masterton, we have clients from Auckland to Invercargill, and even in Australia and London – distance will not stop us helping your financial journey. 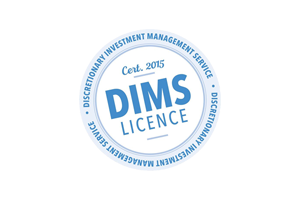 We travel regularly to Wellington, Auckland and Palmerston North, and are happy to organise a time that suits you to discuss your financial needs. We aim to provide you with the highest quality service and support. But if you do encounter a problem, feel free to get in touch with us as soon as you can. Please email emma@rivalwealth.co.nz and she will take you through our complaints process.